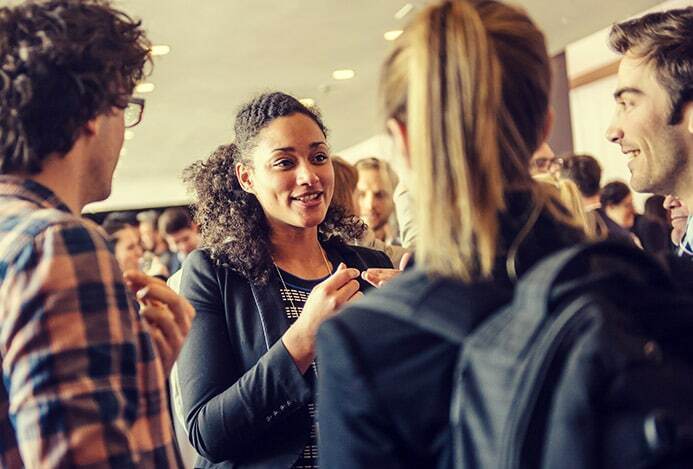 is a prime meeting place for environmental professionals to discuss technical, scientific and business topics regarding key issues in the environmental sector. 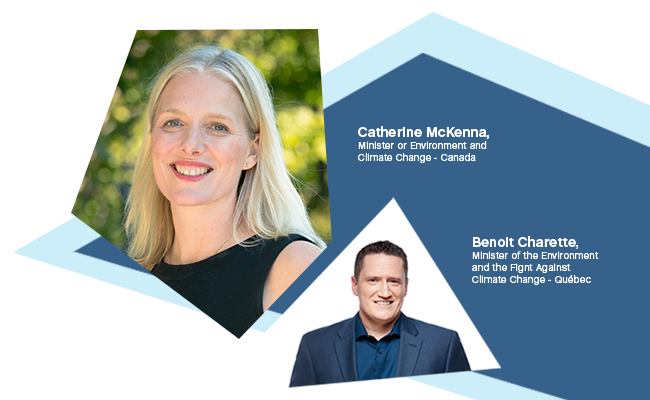 Americana is a biennial event organized since 1995 by Réseau Environnement, the largest network of environmental experts in the province of Quebec. Featuring 350 stands, our 8,000 m2 exhibit hall will welcome nearly 1,000 exhibitors. 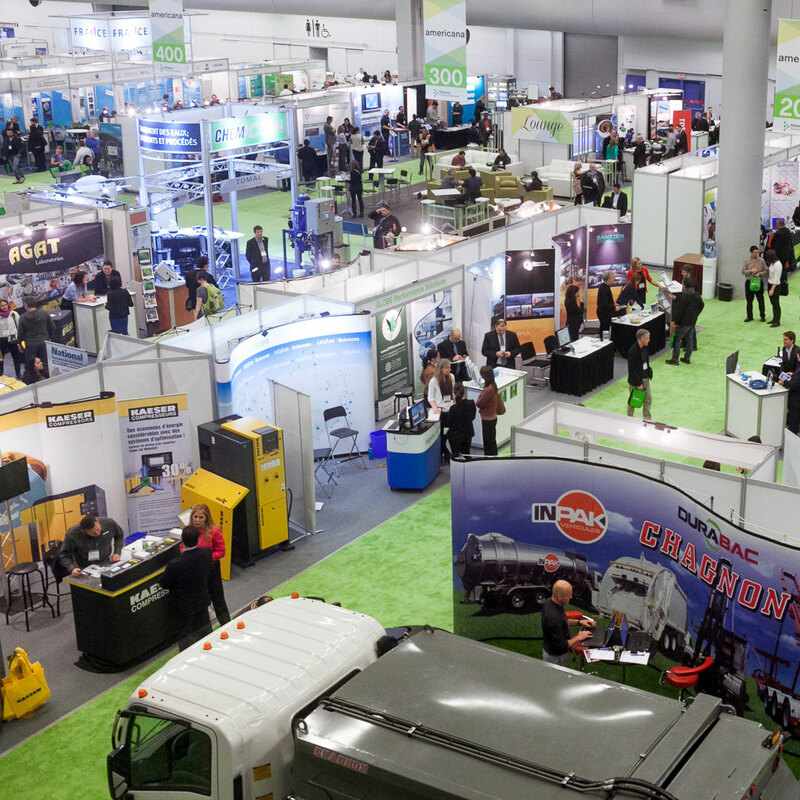 Geared towards innovation, new technologies and environmental management, these exhibitors represent environmental services companies, manufacturers and distributors of equipment and instrumentation, consulting engineering firms, consulting firms, research institutes, laboratories, training centres, non-profit organizations, associations, etc. These organizations operate in a wide variety of sectors, including water, waste management, soil and groundwater, air and climate change, and biodiversity. Visit the “Exhibit hall” section for more information. Spaces are still available; book your exhibition booth now! Visit the “Networking” section for more information! Stay tuned for the latest news about Americana and explore the topics that will be covered with different articles posted on the blog. Please note that the Americana blog is in French only.